I’m always on the lookout for new brushes to experiment with. 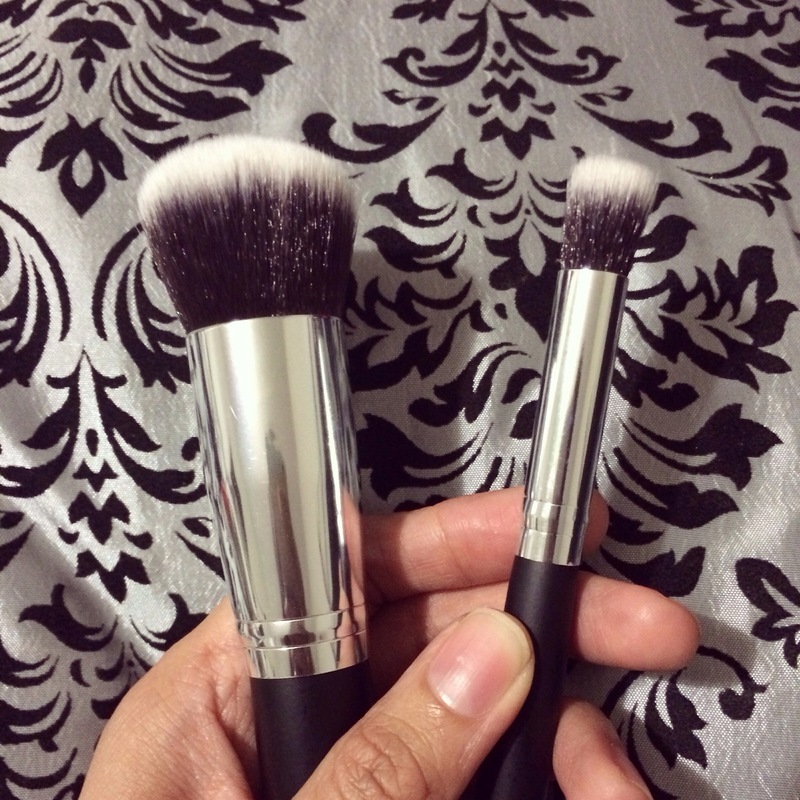 I was recently interested in kabuki brushes, as I purchased a small one at The Body Shop sale and I loved the soft texture. 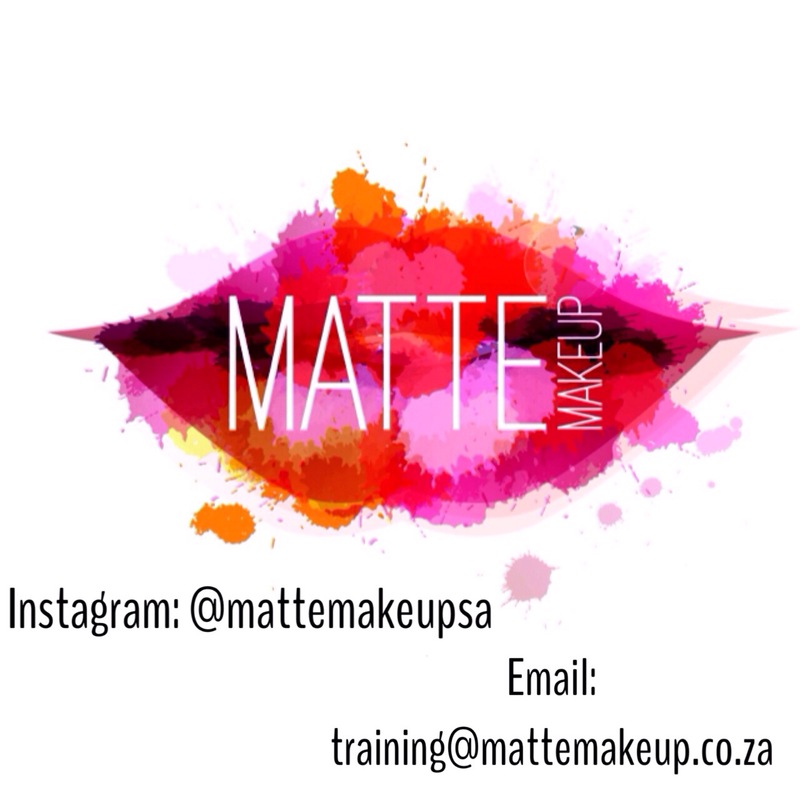 The lovely ladies at Matte Makeup came across my blog and offered to send me their Kabuki brush set to review. The set is made up of eight brushes and some have dual uses which is something I look for when purchasing brushes. 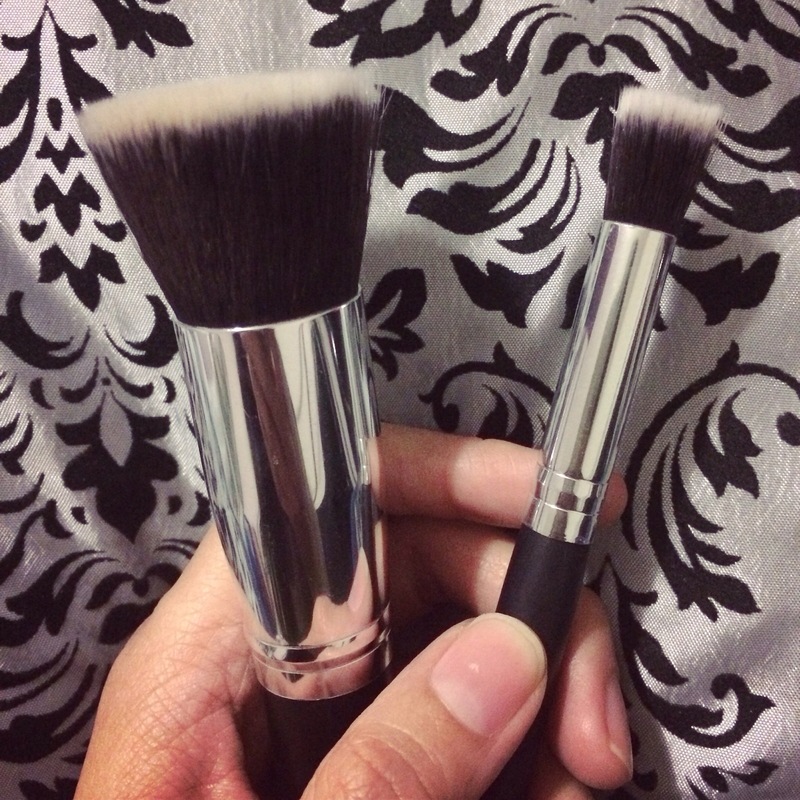 Angled Kabuki (Left) – This brush is used to apply and buff bronzer or blush into the skin. With the contouring craze that’s around this shape is a must have. 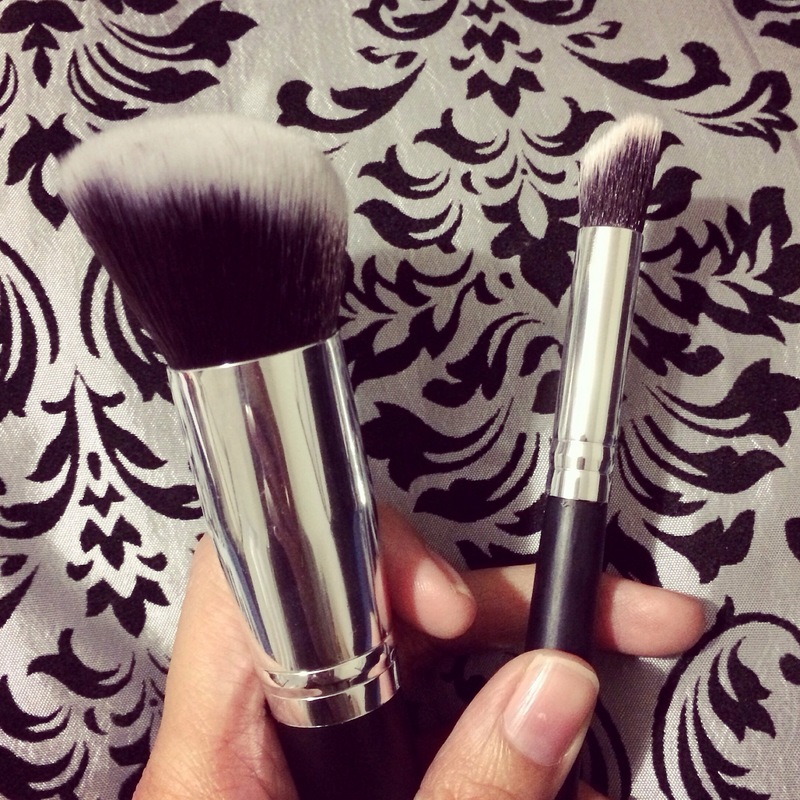 Precision Angled (Right) -The mini angled brush is designed for eyeshadow application, and it’s great for blending. I also like it for contouring smaller areas like the nose and to to apply in the hollow of my cheeks as I have quite a small face. Round Kabuki (Left)- This is used to blend powder based products into your skin. I particularly like it for powder blush. Precision Round (Right)- Another brush for eyeshadow, I used this to apply the base colour it’s perfect when you want to apply colour all over the eye. Tapered Kabuki (Left) – Used to apply product on the hard to reach areas of the face like around the nose and under the eye. I tried when I used a cream based bronzer to contour and it works like a charm. Precision Tapered (Right)- When you want to create a defined eye this is brush. 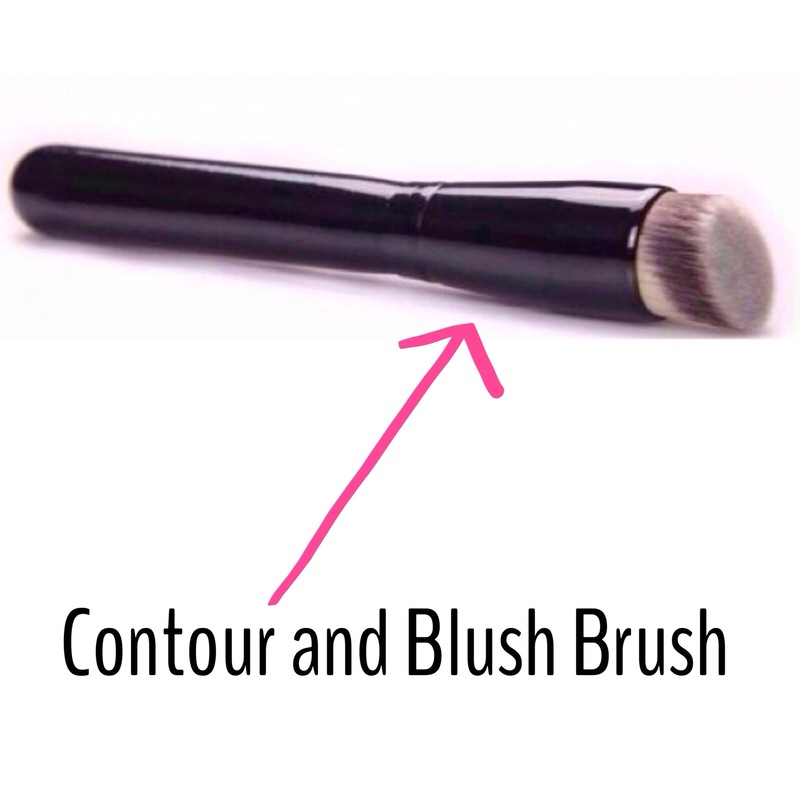 I tried using it to conceal under my eyes it didn’t work for me but it can also double as a contour brush for your nose because of the shape. Flat Top Kabuki (Left) – Out of all the brushes this one I used the most and it’s my favourite off the lot. It’s used to apply cream or liquid foundation. 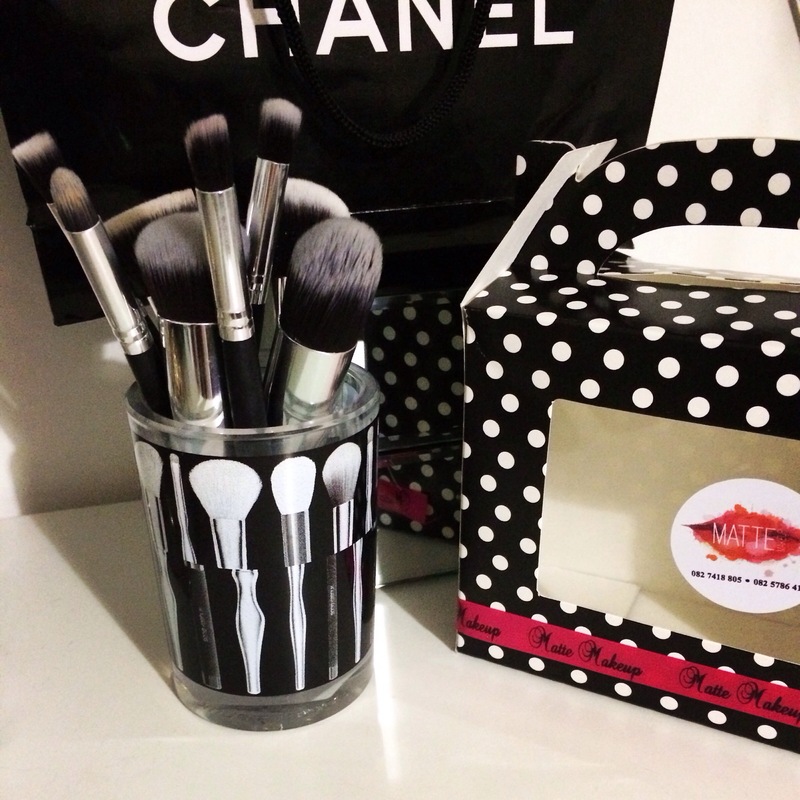 I used it to buff in my foundation after applying it with a flat brush and my foundation set perfectly. Once I dampened it a little to give me a little dewy finish and the best thing that the shape didn’t waver and the brush held the product really well. Precision Flat (Left)- Used when applying concealer onto small areas and imperfections. I think it is the perfect shape to apply powder based highlighter on the nose and the Cupid’s bow. 3) How well do they deposit products onto the area? 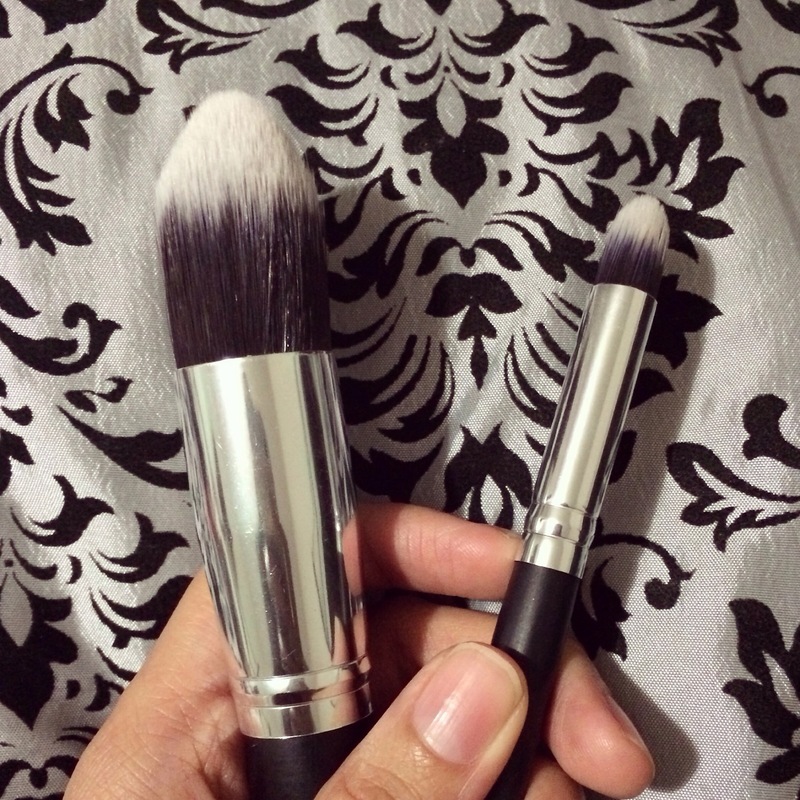 Matte Makeup’s Kabuki brush set is a winner for me on all fronts. I love the soft texture of the brushes and the feather light texture is non abrasive, which works in your favour especially if you have sensitive skin. They did not shed which basically sold it for me, as yes a lot if brushes do, but I hate finding little bristles on my face, with these there was nothing. After washing them they retained their shape and they did not shed. When applying eyeshadow the one thing one must look for is a brush that blends but also doesn’t retain the product, because of the Kabuki texture the product is deposited immediately onto the skin. I was actually really impressed as I just dabbed the precision angled brush into colour shadow when I used it on a client and there was enough product on the brush for one use, even with blending. One of the other products that caught my attention was the contour brush which is R220. I think I just might spoil myself. Wow! Those look like great brushes!! Do they have a website?? I can’t seem to find them on Twiiter?